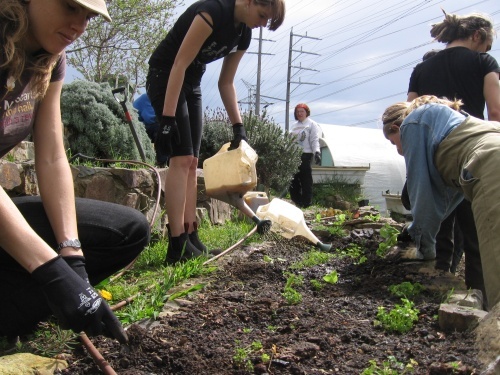 No matter what level of education or training you have had in the past, Learn Local can help. New skills can be life-changing, offering job choices, further education and the chance to interact with others in your Learn Local community. The community basis and diversity of the organisations is one of the great strengths of Learn Local. CERES Community Environment Park in East Brunswick is proud to be one of the 320 Learn Local providers. CERES, with funding support from Adult Community and Further Education (ACFE), is offering a number of short courses that are aimed at connecting adult learners with the environment through sustainable gardening and cooking, as well as providing practical working skills, pathways and knowledge for both the horticulture or hospitality industry. If learners have not completed further study beyond Year 12, they are entitled to significant savings on course costs as an ACFE learner. 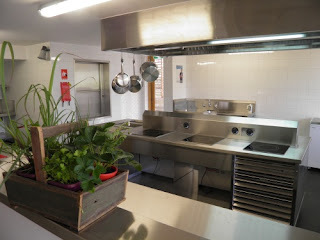 The cooking programs will take place in CERES’ brand new Community Kitchen, demonstrating state of the art green technology and sustainable design.